Our classic graphite waffle-weave cloth cleans dishes, benches, tables, stovetops, ovens and appliances. 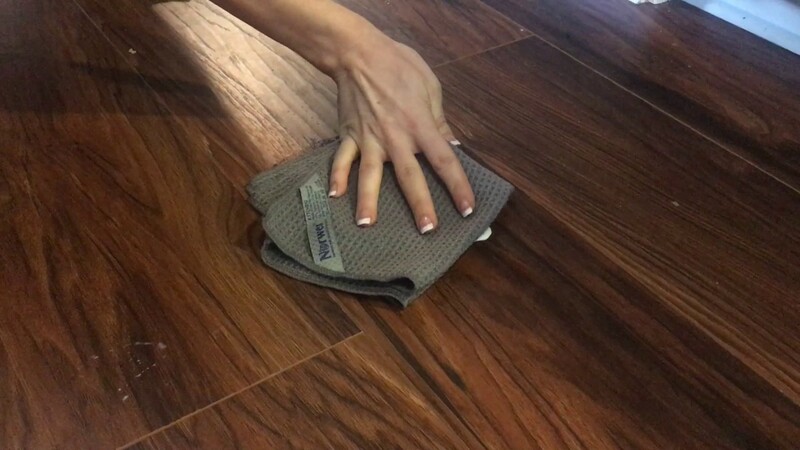 Non-abrasive and durable, this cloth is great at wiping away grease for a fast clean, with or without soap. Grease and grime can build up quickly, especially in the kitchen. They combine to leave a sticky mess that coats surfaces. But cleaning up the grunge and grime can be problematic. Harmful chemical cleaners are bad for the environment as well as your family’s health, while cotton cloths just push the muck around, and paper towels only add to the problems of overflowing landfills and deforestation. Great for washing dishes; wiping benches, removing grease from cabinets, and cleaning the top of your refrigerator, your stove, dishes, cupboards, shower doors and more. Fewer paper towels to contribute to landfills. Because of its unique design, waffle-weave microfibre offers increased absorbability. It’s great for drying spills, car windows, outdoor furniture - anything that needs to be dried quickly!